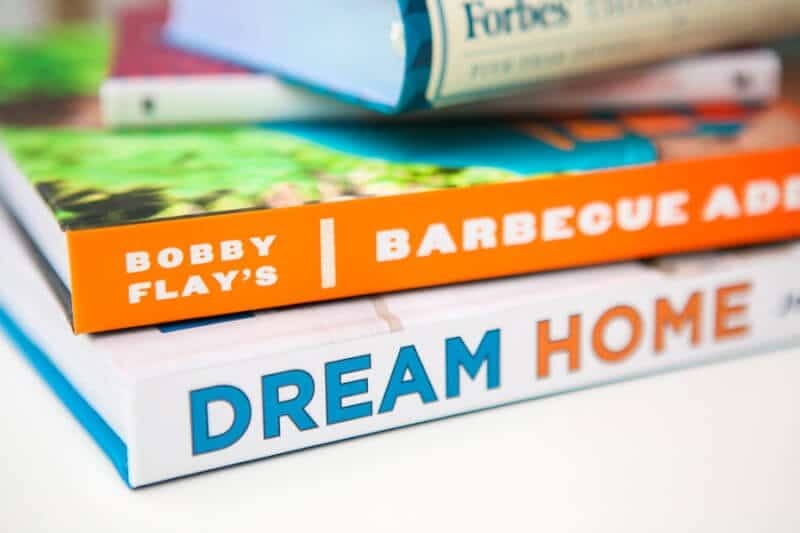 Give you dad one of these books for Father’s Day, and it’ll be one of the best Father’s Day gifts he receives this year! Last month I put together a list of books that moms will love and great books to get moms for Mother’s Day. With Father’s Day coming up, I thought it only fair to put together a list of books that are perfect Father’s Day gifts. Because I don’t know about your dad, but my dad reads more than my mom and I combined. This post was written in partnership with Barnes & Noble. While I am being compensated for this post, I honestly think all of these books would make great gifts! 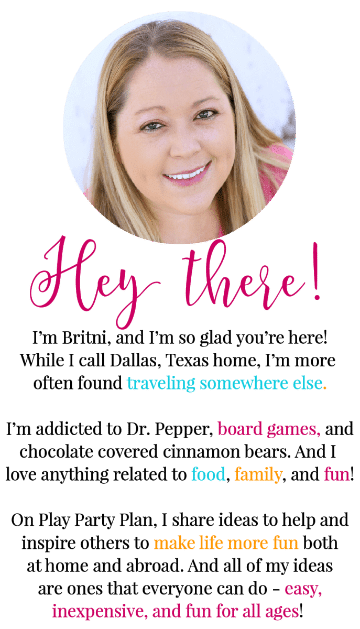 This post also contains affiliate links, thanks for supporting Play. Party. Plan! Exactly what this book says – a book all about barbecues. If you’ve ever watched one of Bobby Flay’s shows, you know the recipes in this are bound to be good. 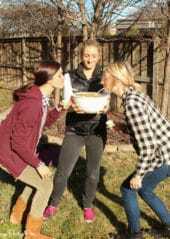 It’s not just full of barbecue recipes, it’s full of anything you would need to throw a great barbecue – cocktail recipes, grilled everything, and tips for the perfect backyard barbecue. And lots and lots of meat. And when it’s not being used, the colors and photos are gorgeous, so it makes a great coffee table book as well! You know because your dad likes coffee table books right? Okay, this one is a little biased. A couple of years ago we bought my dad a smoker for Father’s Day (or maybe Christmas, I don’t remember these things). What I do remember is that every time we back to Kansas to visit, he smokes up something amazing. Smoked salmon, smoked chicken, and even smoked turkey have made it onto the dinner menu. I’m excited to give my dad this book full of new recipes to use in his smoker. If your dad has a smoker, this book would be the perfect gift! Who hasn’t heard of the Property Brothers? Even if you’ve only ever watched HGTV once in your life, it was probably a Property Brothers show. This book is filled with tips for finding a great home and fixing it up into the perfect one. If your dad likes fixing houses or construction, he’ll love this one. Don’t tell my husband but it’ll for sure be in his pile of gifts this year. Any sports lover is familiar with Nike. Really everyone is familiar with Nike. This book is a candid memoir from the founder of Nike, Phil Knight, as he shares stories of the company’s early days. Apparently Phil Knight hasn’t really shared his story in the past and this book is him opening up about his early days and what led him to create Nike. Pretty sure I’ll be giving this one to my dad then promptly borrowing it back to read myself. I’m an avid journal writer. I like to write things down then come back and read them later. So I love this idea. 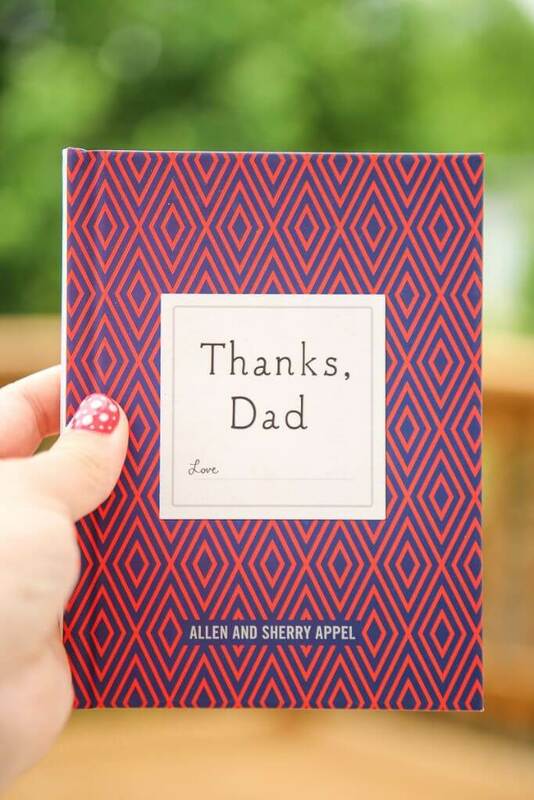 Each page has a prompt and an idea for writing a note to your dad. 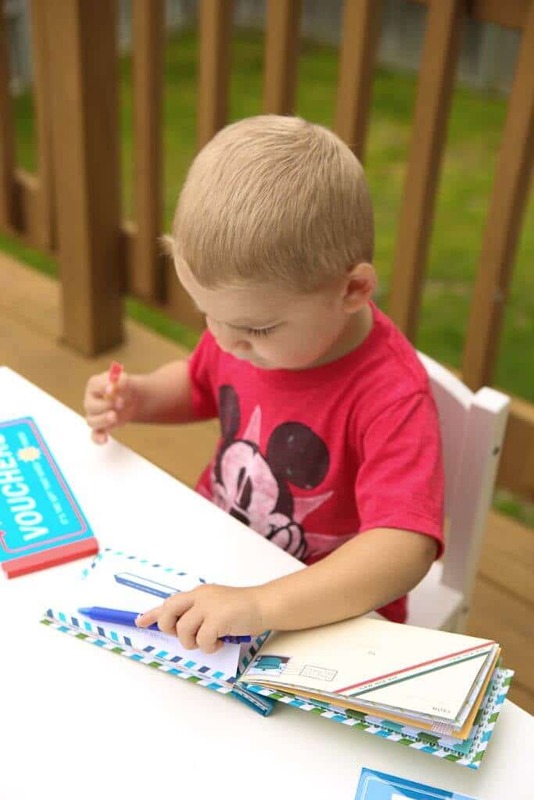 Write things now so he can read them throughout his life when he needs a little boost or to remember that his family loves him even when they may not show it. This is a great idea especially for dads who may not get to see or talk to their families as often but still works perfectly for dads that are with their kids all the time as well. 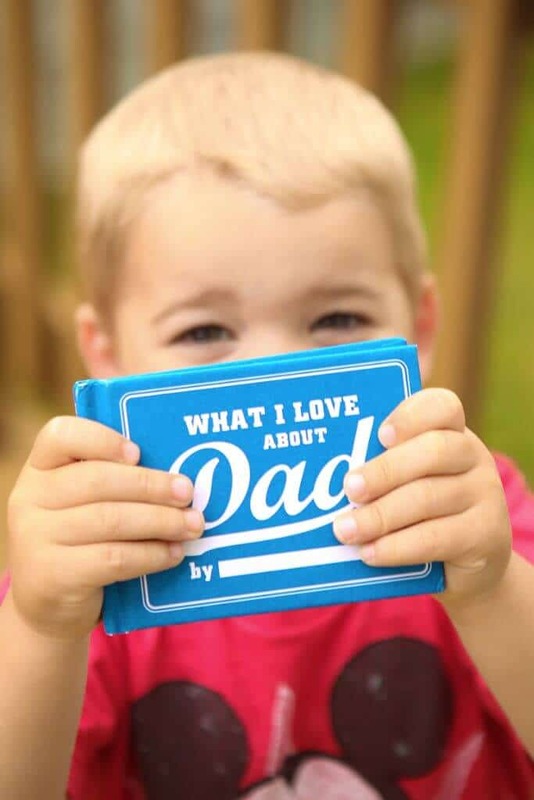 I had a great time filling out the book with little quotes, notes, and pictures with my son. This is another fill in the blanks with things that are personal to your dad type book. But this one isn’t as open-ended as the letters one in that it’s normally just a blank like “my favorite memory with dad is…” where you fill in the blank. 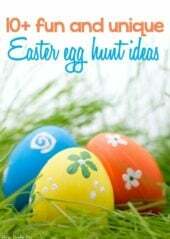 It’s perfect for kids who want to give dad something meaningful without having to put in TOO much effort. Aka teenagers. Or toddlers and young kids with the help of mom reading the prompts. I saw this book and had to pick it up because first off, we don’t swear in our house. Like at all, at all. This book is hilarious because it’s full of random made up words and phrases that tie into all of the terrible and hilarious situations that happen during parenting. Like Fragglerock – when you trip over a stuffed animal or toy left on the stairs by your kids. 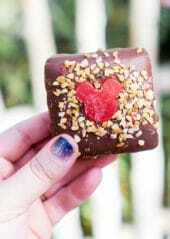 Or juicebox for the child who is throwing a tantrum at Disney World. The thing I love most about these 20 coupons for dad is that they aren’t just for dad. Okay, some of them are like the get out of doing trash one but other ones are all about spending time with the family. Things like an adventure with dad or a pizza movie night. It’s a gift that gives right back and who doesn’t love getting coupons for things they’ll actually use. Just make sure you actually let him use them. I’m sure you’ve been asked or have asked the question, where do you see yourself in five years. This book is perfect for an entrepreneur, business owner, or dad who is making plans for their life. It allows you to set goals and write down notes from each day across five years so you can actually go back and compare say May 18th to the past four May 18ths. The perfect way to see where you really were five years ago. If you’ve ever seen the show Shark Tank, you know that Robert is a self-made millionaire tech tycoon. And he wrote a book about how to be successful even if you don’t make it onto Shark Tank with the one in a million idea. 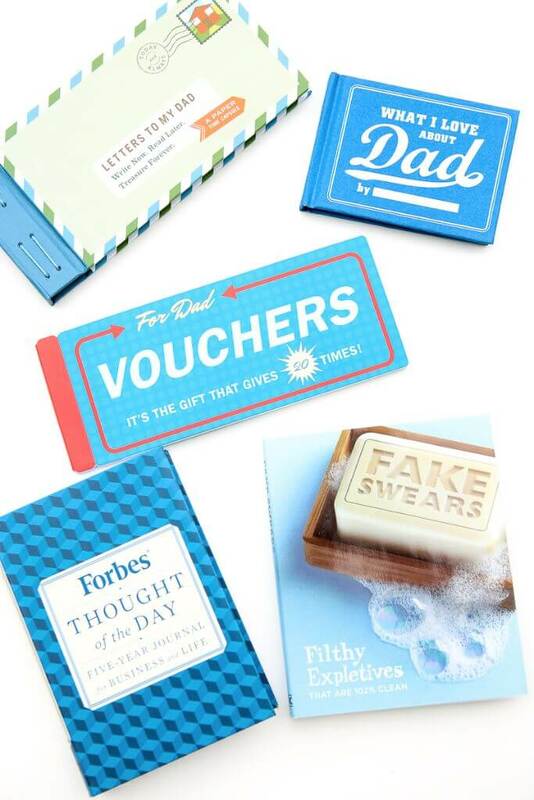 Give this one to the dad who either watches Shark Tank, is always coming up with brilliant new ideas to become a millionaire, or who just needs your support in a new endeavor. Another wartime novel, this time about the American Revolution. 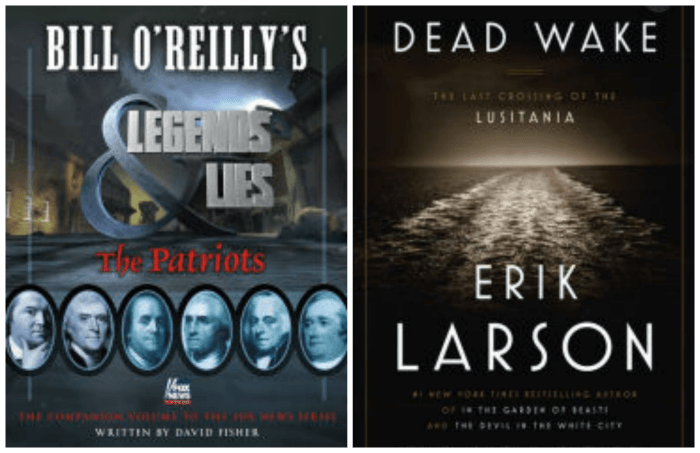 Per the Barnes & Noble description, Legends and Lies “reveals the contentious arguments that turned friends into foes and the country into a war zone.” That’s enough for me to be interested in reading it and to recommend it to any man who is interested in history! The enthralling story of the sinking of the Lusitania, a story that many people think they know but don’t. I don’t even pretend to know it. Set in WWII, a luxury ocean liner crossed into a German declared war zone tracked by a German U-20 determined to take it down. And a British intelligence unit tracked the U-20 without anyone’s knowledge. A cat and mouse game set in the middle of the progressive era, this story is one that needed to be told. And one that any real history-buff will love. Don’t see something on this list that fits your dad? 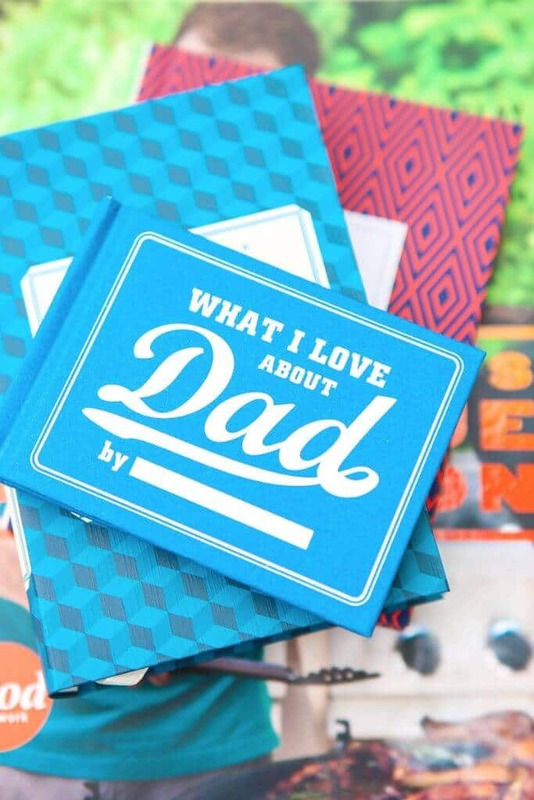 Barnes & Noble has a ton of other great books and other non-book gift ideas in their Father’s Day gift guide!